I’ve just finished reading Moneyball by Michael Lewis. As I mentioned in my previous post, I’d been told by a lot of people on Twitter that I should read it, and I did really enjoy it. I was worried that there were going to be too many statistics which would make it hard to read, but I found it really informative – any statistics mentioned were clearly explained. I felt compelled to keep reading as I really wanted to know what was going to happen next. The book all took place a few years before I started watching baseball and I had no idea how the season ended, so it was really surprising what Billy Beane achieved with such a small payroll and a willingness to try a new idea. I’ve just found out the film is out in the UK on 25th November – I’ll definitely be in line to see it. 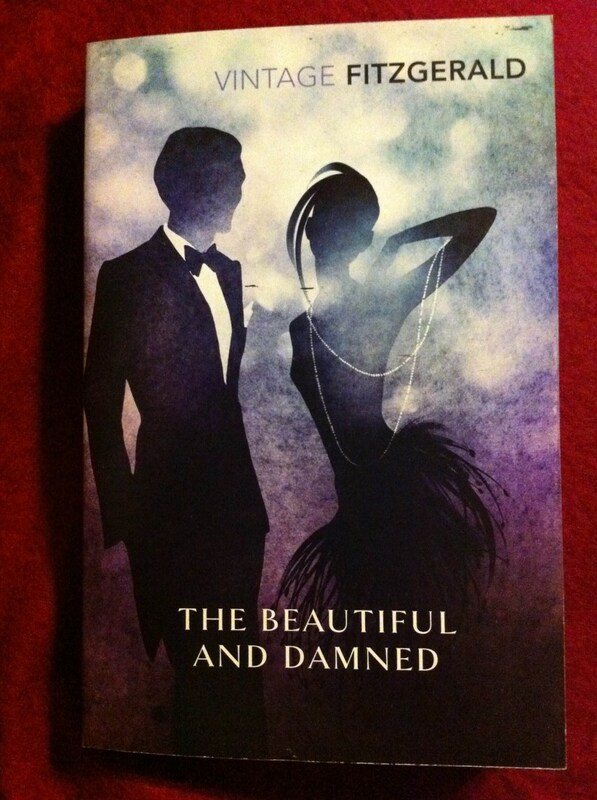 The next book I’m reading is The Beautiful and Damned by F. Scott Fitzgerald. I recently bought a set of three books from The Book People (The Beautiful and Damned, The Great Gatsby and Tender is the Night). I read The Great Gatsby a couple of years ago and I really enjoyed it, so I’m hoping that I enjoy this one as much. I’m a terrible one for judging books by their covers (especially if I’m in the local charity shop stood in front of a shelf of books for 25p each and trying to decide which ones to buy), but I do really like the covers that they have put on these books, they look very stylish and 1920’s-esque, perfect for these stories. I’m glad you liked moneyball! I really did enjoy it, just hoping the film will be as good as the book – although if I remember your blog post, it was a fantastic film! A little disappointed that the film isn’t out for another 5 weeks in the UK though – it’s been out in the USA for ages! I suppose I could be forced into seeing it with you, if you insist.